The Savage Dragon done for Ozcomics weekly drawing jam on Facebook. Pencil and Photoshop. 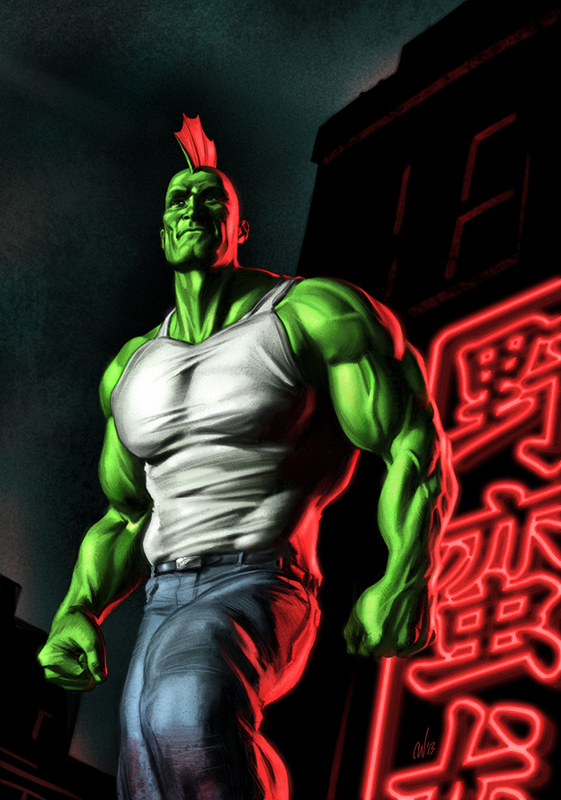 The Chinese neon writing translates to (you guessed it) Savage Dragon. This is so cool! Savage Dragon- I haven't heard of him in many years.